Effectively Wild Episode 1272: Take Money to Make Money? Effectively Wild Episode 1260: Waiver? I Hardly Know Her! Effectively Wild Episode 1243: Scoreboard! Effectively Wild Episode 1170: Are the Robots Ready? Effectively Wild Episode 1158: Is a Harper in the Hand Worth Two on the 25-Man? Effectively Wild Episode 1137: How Much is That Slugger in the Window? Effectively Wild Episode 1121: Is This Really a Revolution? Effectively Wild Episode 1115: Has The 2017 Season Been Bad? Effectively Wild Episode 1063: Should Fans Pay Attention to Projections? 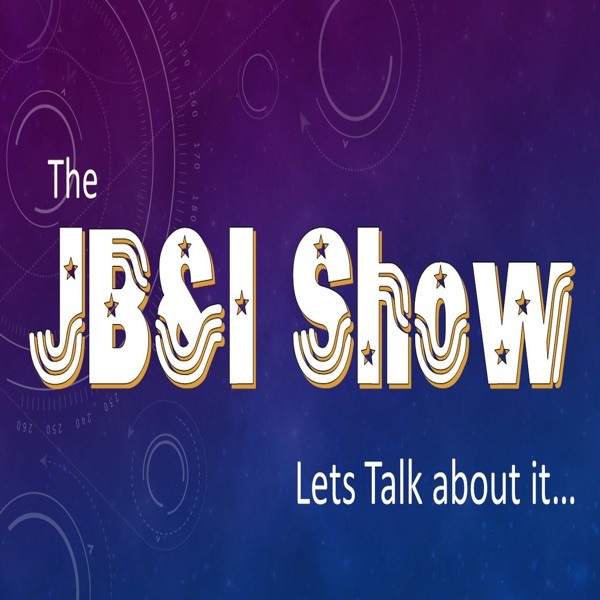 Effectively Wild Episode 1059: Is Your Bat Boned? 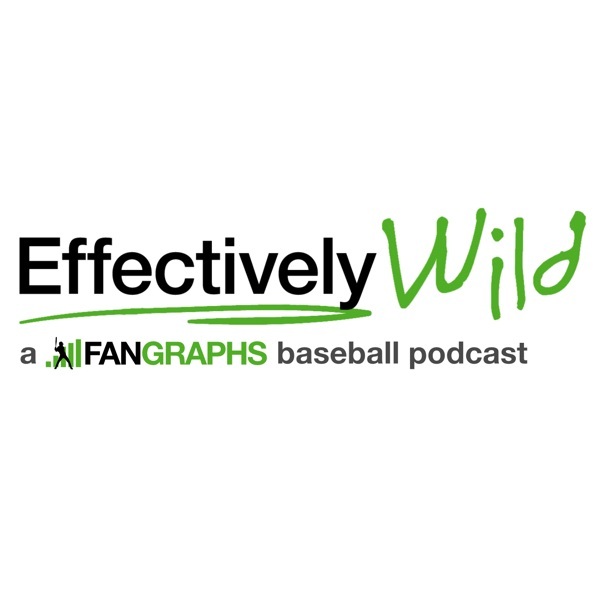 Effectively Wild Episode 1044: How Many Kemps to a Kiermaier? Effectively Wild Episode 1039: Is Defense Still Winning the Analysis War? Effectively Wild Episode 1013: Were the Cardinals Punished Appropriately? Effectively Wild Episode 986: The CBA Said What? Effectively Wild Episode 976: Which Way Will the World Series Odds Go?